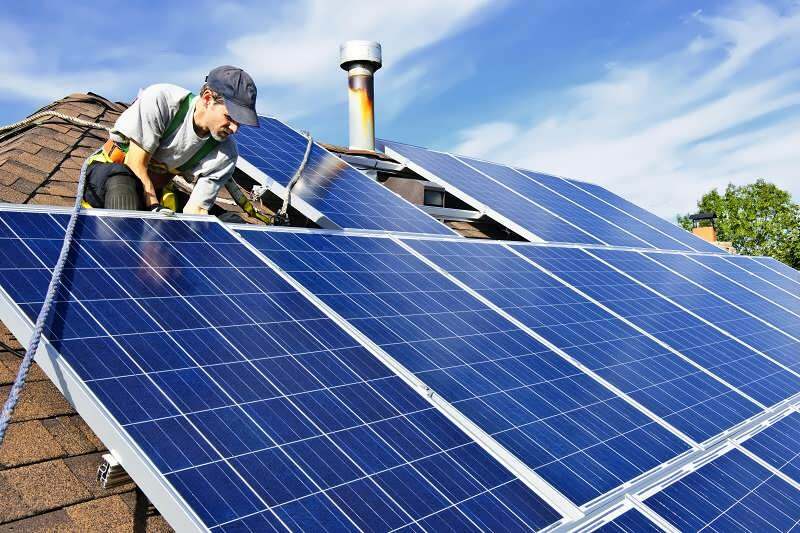 If you want rooftop installations for solar panels, we are the experts you need. We handle all types of installations, from roof-mount and small peak systems for municipal buildings to large ballasted rooftop systems for educational and commercial buildings. We are also experienced in canopy-mount photovoltaic structures, which can be installed above rooftops, parking lots, and wastewater tanks. Our team also handles ground mounted photovoltaic systems for distributed generation and utility scale installations. It doesn’t matter what type of solar design, engineering and installation services you require, we have experience in handling solar installations of all sizes and types.